How to develop links for your small business website? For a small business owner, everything in the beginning is a complete mess up. Hence, at this time they get completely confused what to do and from where to begin? Link building still has the same importance in search engine optimization. These have the strongest association with higher search rankings of all the attributes that are used by Google in its ranking algorithm. The main thing where small businesses find it difficult to sustain is to maintain the quality of links. For this, it is necessary to have good knowledge of SEO and there are several firms that still rely on black hat tactics. This is a mistake done unknowingly by them. Search engines continue to leverage penalties on several link exchanges, anchor replacements and other approaches towards link building. Collaborate with Influencers who are specific in the field: Influencers in particular field have good connections with readers that contain industry atmosphere and create meaningful relationships. Influencers are trusted so that they can provide good value. Regular contribution from small business owner or employee. Increase Local partnerships: If you target people of particular location then developing partnership with local organizations can serve as a good opportunity for back-links from their websites. In such cases; one must have existing partnerships and hence one needs to get in touch with partner websites for placing links. You can go for local franchises and businesses instead of large firms. Apart from local business blogs; you can join official community blogs and local news blogs that allow guest contributions. Promote the content using outreach. Look out for business mentions: Search for those business mentions that do not have links on community pages, forums but still serves as a convenient and cost effective way to create links. Along with using brand name; try to use other relevant keywords that must be listed on the page along with the business name to shorten your search. You can make use of several databases such as web mentions where you can find mentions of your business as well as relevant keywords in last 24 hours. Selecting English as preferred language will further narrow down the mentions. This can also be used with Google Alerts to get more of new mentions. Make use of resource page: Based upon the locality; one can create a local resource page which includes useful information for small businesses in your area. For instance, if you have clothes business in Melbourne then you can make a list of best wholesalers and manufacturers in your city. Here, you can provide useful information and other businesses can get linked to the resource page. Further, one can partner with local subject matter experts in order to create information rich resource pages. Resource page can then be cited when participating in Q&A websites as well as local business forums. Always go for premium content: In order to get quality back links from well known publications and industry blogs; it is necessary to have premium content which reflects thought leadership. Premium content needs more time to get completed and these have a higher chance of getting linked to a standard blog post. 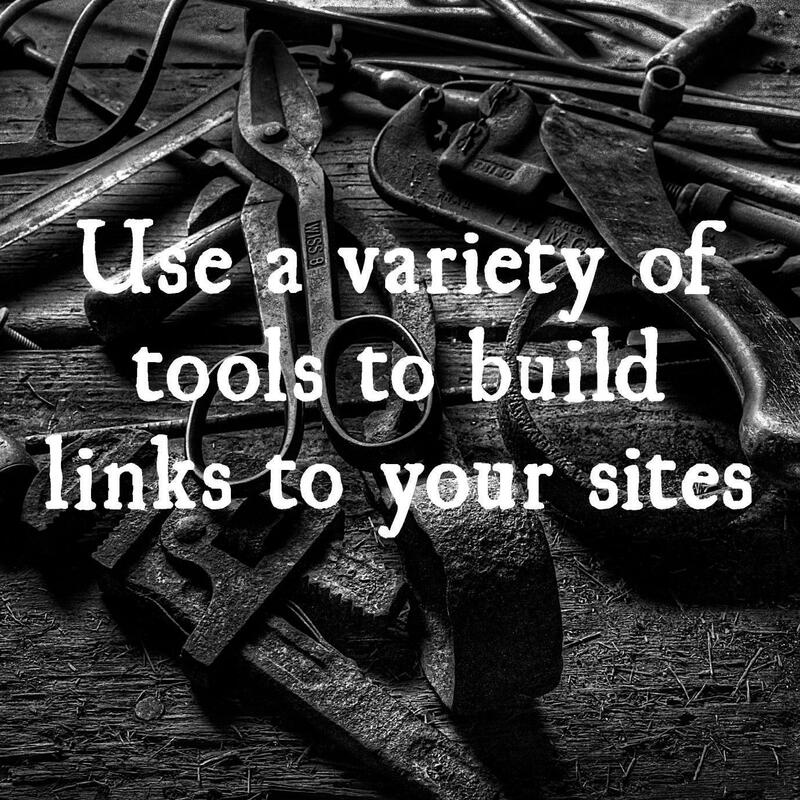 Develop such link building expertise that you can easily get an edge over competitors without having any fear. With all the strategies mentioned above, you can easily develop quality links that can offer you better search rankings on website. For more such trips and tricks, stay tuned to Platinum SEO; one of the providers of best SEO Packages Melbourne.